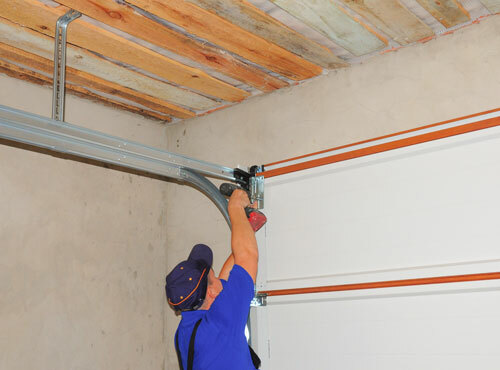 We can handle all types of garage door openers, garage door springs, installations and repair. Residential and commercial. And a large variety of makes and models. All our technicians are highly trained and knowledgeable to do the job in a timely and responsible manner. They are committed to providing excellent craftsmanship with friendly service and are available anytime during or after the process for any questions. 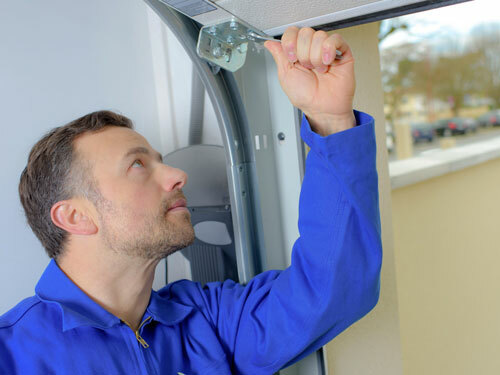 When you’re in Seminole, know you’ve got a quality garage door repair service in the area. We know that when it comes to garage door companies in Seminole, there’s a touch of effort and delicacy required that represents the authenticity of Seminole. We know you have a multitude of quality choices when it comes to picking a garage door service company and we’re grateful that you’ve chosen us every single time you do. Named after the Seminole Indians who once inhabitated the area, Seminole FL is a great place for nature and fun. 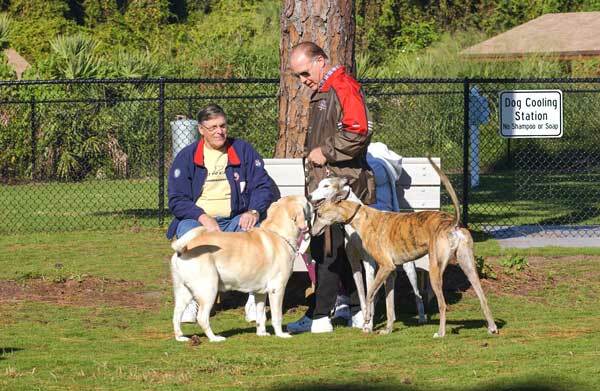 Lake Seminole Park: Lake Seminole Park is an excellent park for people of all ages or statuses, whether you’re kids, young couples, married couples or even a group of friends. Rent a kayak and take a peaceful stroll through the ocean, or ride your bikes through the numerous trails the park has to offer. There is wildlife everywhere too, good chance you’ll catch a gator near your path! Rapp Brewing Company: Nothing like getting a few friends together and drinking some brews while taking in the day (or night). Rapp Brewing Company has over 20 taps available, with all types of artisanal ales and lagers available. If you’re looking to connect with some people, they have a ping pong table and a large seating area outside, and a food truck for when you start to get the munchies!